Finding a good Time Travel TV show to watch can be hard, so we've ranked the best ones and included where to watch them. Check out our list of the best Time Travel TV shows of all time streaming on Free Services. 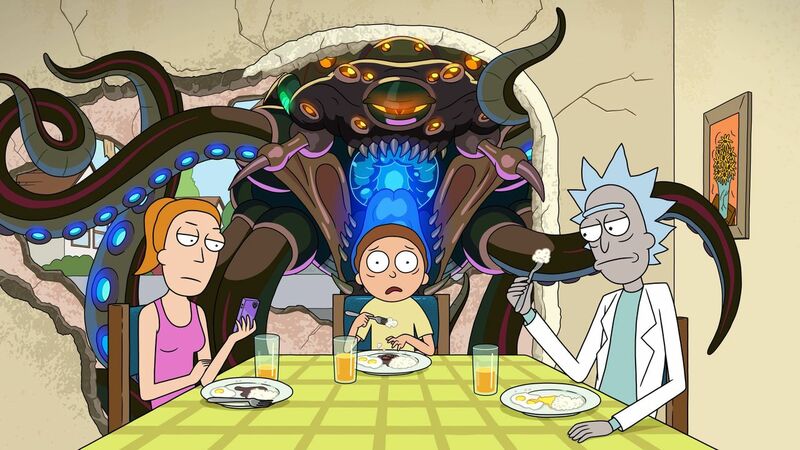 What it's about: Rick is a mentally-unbalanced but scientifically-gifted old man who has recently reconnected with his family. He spends most of his time involving his young grandson Morty in dangerous, outlandish adventures throughout space and alternate universes. Compounded with Morty's already unstable family life, these events cause Morty much distress at home and school. Where to Watch: 6 episodes (19%) are available to watch free online (Adult Swim). 31 episodes (100%) are available to stream on a popular subscription service (Hulu). 5 episodes (16%) are available to stream on a TV everywhere service (Adult Swim). 31 episodes (100%) are available to rent or buy from $1.99 on 6 services (iTunes, Google Play & 4 others). What it's about: When heroes alone are not enough ... the world needs legends. Having seen the future, one he will desperately try to prevent from happening, time-traveling rogue Rip Hunter is tasked with assembling a disparate group of both heroes and villains to confront an unstoppable threat — one in which not only is the planet at stake, but all of time itself. Can this ragtag team defeat an immortal threat unlike anything they have ever known? Where to Watch: 6 episodes (10%) are available to watch free online (The CW). 51 episodes (81%) are available to stream on a popular subscription service (Netflix). 63 episodes (100%) are available to rent or buy from $1.99 on 8 services (iTunes, Google Play & 6 others). 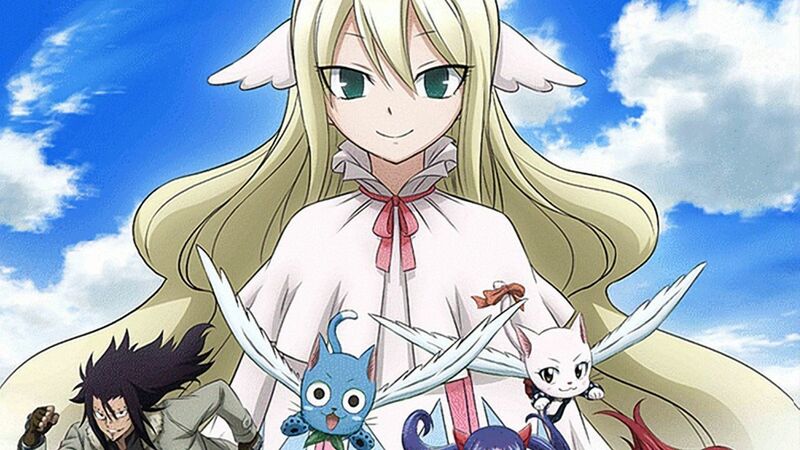 What it's about: Lucy is a 17-year-old girl, who wants to be a full-fledged mage. One day when visiting Harujion Town, she meets Natsu, a young man who gets sick easily by any type of transportation. But Natsu isn't just any ordinary kid, he's a member of one of the world's most infamous mage guilds: Fairy Tail. Where to Watch: 303 episodes (69%) are available to watch free online (Crunchyroll, Tubi TV & Yahoo View). 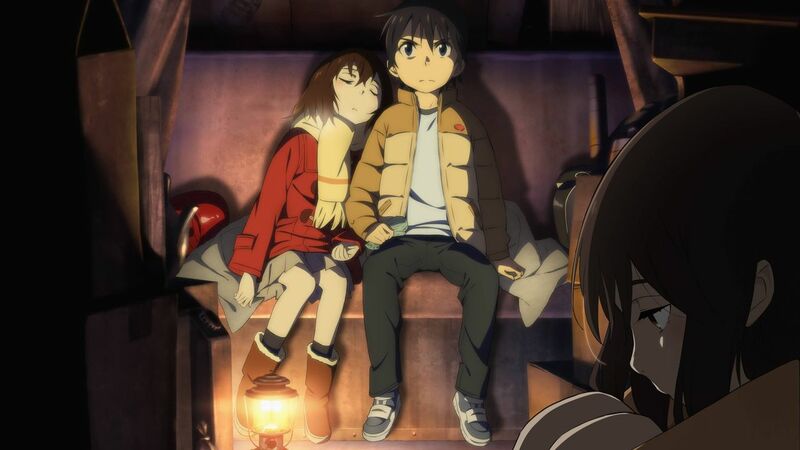 290 episodes (66%) are available to stream on a popular subscription service (Netflix, Hulu & Crunchyroll). 304 episodes (69%) are available to rent or buy from $0.99 on 4 services (iTunes, Google Play, Prime Video & 1 other). Episodes coming soon to Hulu on April 28th, 2019 (PDT). 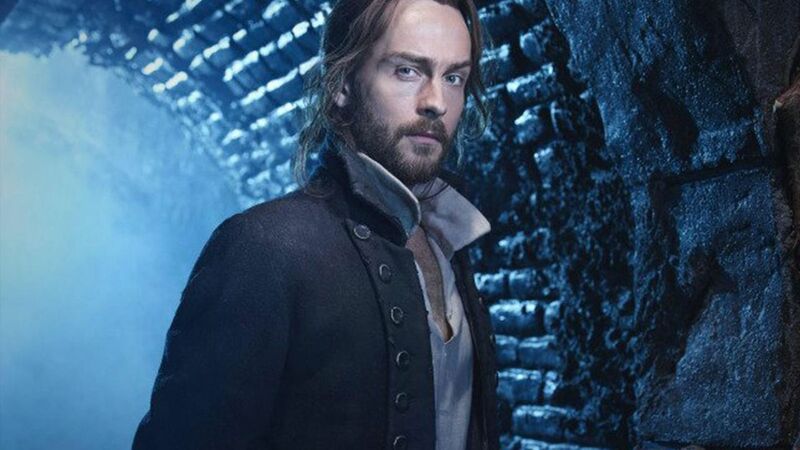 What it's about: Ichabod Crane is resurrected and pulled two and a half centuries through time to unravel a mystery that dates all the way back to the founding fathers. Where to Watch: 3 episodes (5%) are available to watch free online (Yahoo View). 62 episodes (98%) are available to stream on a popular subscription service (Hulu). 63 episodes (100%) are available to rent or buy from $1.99 on 6 services (iTunes, Google Play & 4 others). What it's about: A group of friends have customized their microwave so that it can send text messages to the past. 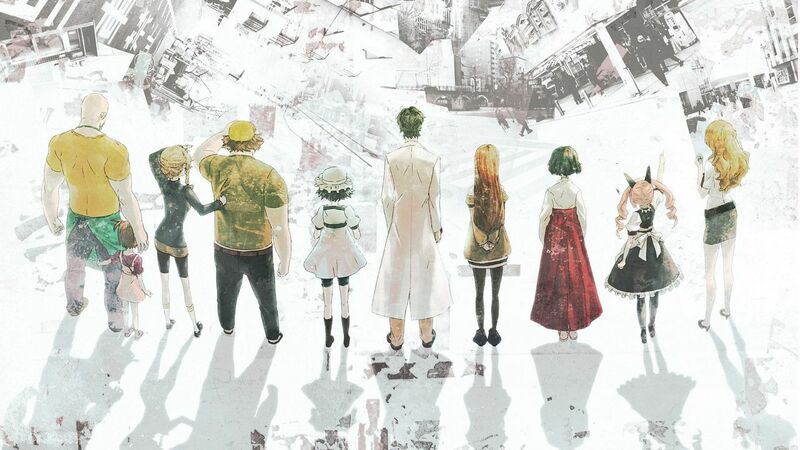 As they perform different experiments, an organization named SERN who has been doing their own research on time travel tracks them down and now the characters have to find a way to avoid being captured by them. Where to Watch: 24 episodes (49%) are available to watch free online (Sony Crackle & Yahoo View). 24 episodes (49%) are available to stream on a popular subscription service (Hulu). 24 episodes (49%) are available to rent or buy from $1.99 on 3 services (iTunes, Prime Video & Vudu). 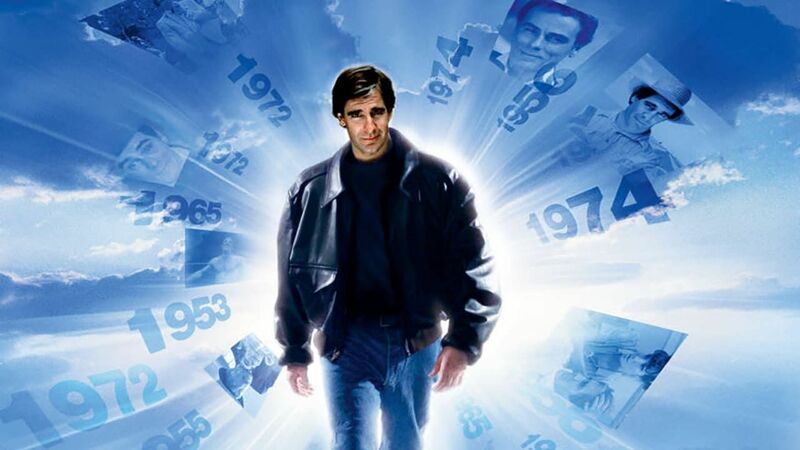 What it's about: Theorizing that one could time travel within his own lifetime, Dr. Sam Beckett stepped into the Quantum Leap accelerator and vanished... He woke to find himself trapped in the past, facing mirror images that were not his own and driven by an unknown force to change history for the better. His only guide on this journey is Al, an observer from his own time, who appears in the form of a hologram that only Sam can see and hear. And so Dr. Beckett finds himself leaping from life to life, striving to put right what once went wrong and hoping each time that his next leap will be the leap home. Where to Watch: 95 episodes (97%) are available to watch free online (NBC). 73 episodes (74%) are available to stream on a popular subscription service (Hulu). 98 episodes (100%) are available to rent or buy from $1.99 on 8 services (iTunes, Google Play & 6 others). What it's about: Satoru Fujinuma is a struggling manga artist who has the ability to turn back time and prevent deaths. When his mother is killed he turns back time to solve the mystery, but ends up back in elementary school, just before the disappearance of his classmate Kayo. Where to Watch: 12 episodes (100%) are available to watch free online (Crunchyroll). 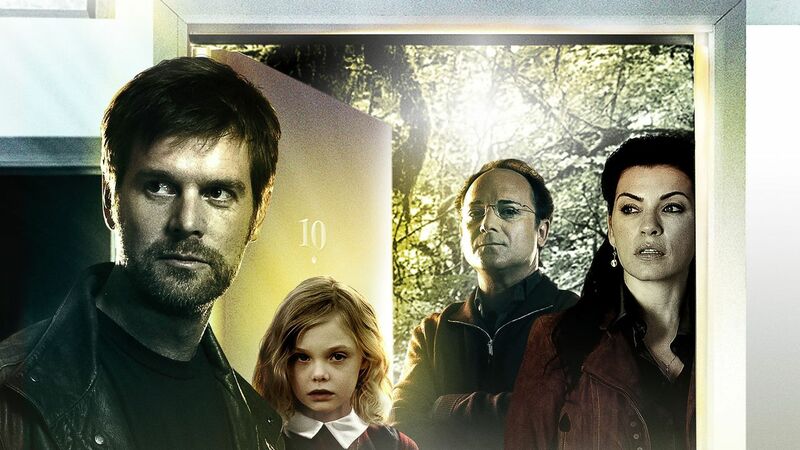 12 episodes (100%) are available to stream on a popular subscription service (Netflix & Hulu). What it's about: Two bored groundskeepers, Mordecai (a six-foot-tall blue jay) and Rigby (a hyperactive raccoon) are best friends who spend their days trying to entertain themselves by any means necessary, much to the displeasure of their boss. Their everyday pursuits often lead to things spiraling out of control and into the surreal. 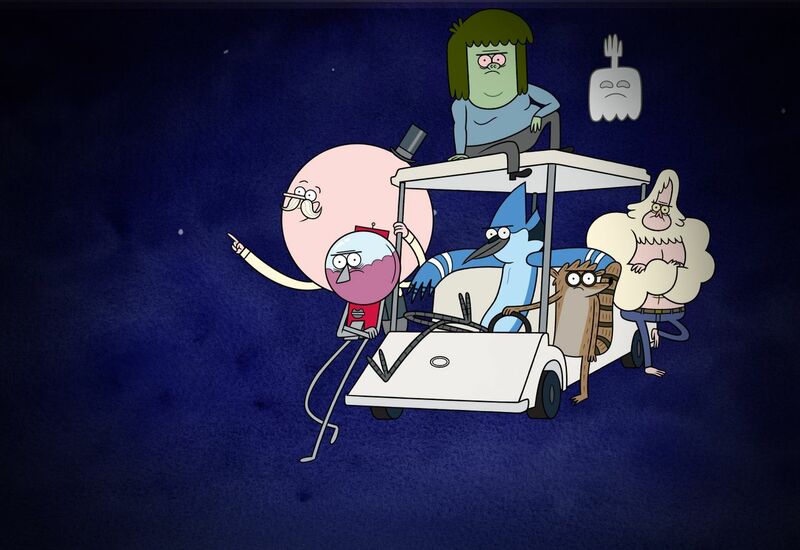 Where to Watch: 2 episodes (1%) are available to watch free online (Cartoon Network). 250 episodes (96%) are available to stream on a popular subscription service (Hulu). 144 episodes (55%) are available to rent or buy from $1.99 on 6 services (iTunes, Google Play & 4 others). What it's about: A detective investigates a mysterious motel room, which acts as a portal to an alternate universe. Where to Watch: 3 episodes (100%) are available to watch free online (Tubi TV). 3 episodes (100%) are available to rent or buy from $1.99 on 4 services (iTunes, Google Play & 2 others). What it's about: Alcatraz is an American television series created by Elizabeth Sarnoff, Steven Lilien and Bryan Wynbrandt, and produced by J. J. Abrams and Bad Robot Productions. The series premiered on Fox on January 16, 2012, as a mid-season replacement. Switching between eras, the series focuses on the Alcatraz prison, which was allegedly shut down in 1963 due to unsafe conditions for its prisoners and guards. 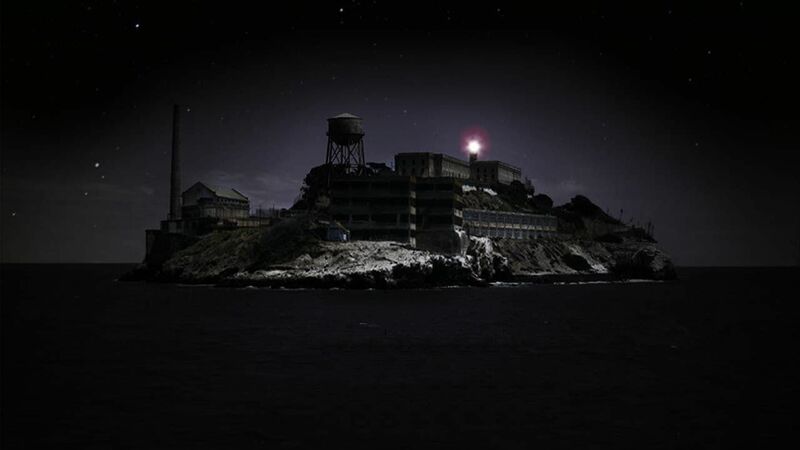 The show's premise is that both the prisoners and the guards disappeared in 1963 and have abruptly reappeared in modern-day San Francisco, where they are being tracked down by a government agency. The series starred Sarah Jones, Jorge Garcia, Sam Neill and Parminder Nagra. The show was cancelled on May 9, 2012. Where to Watch: 13 episodes (93%) are available to watch free online (CW Seed). 13 episodes (93%) are available to rent or buy from $1.99 on 6 services (iTunes, Google Play & 4 others). What it's about: The adventures of young H.G. Wells and his time machine. 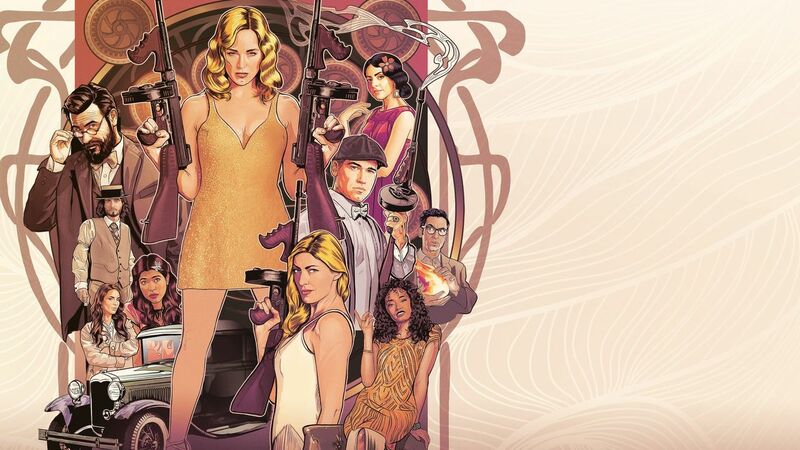 Where to Watch: 12 episodes (86%) are available to watch free online (CW Seed). 1 episodes (7%) are available to stream on a popular subscription service (Hulu). 12 episodes (86%) are available to rent or buy from $1.99 on 5 services (Google Play, Prime Video & 3 others). 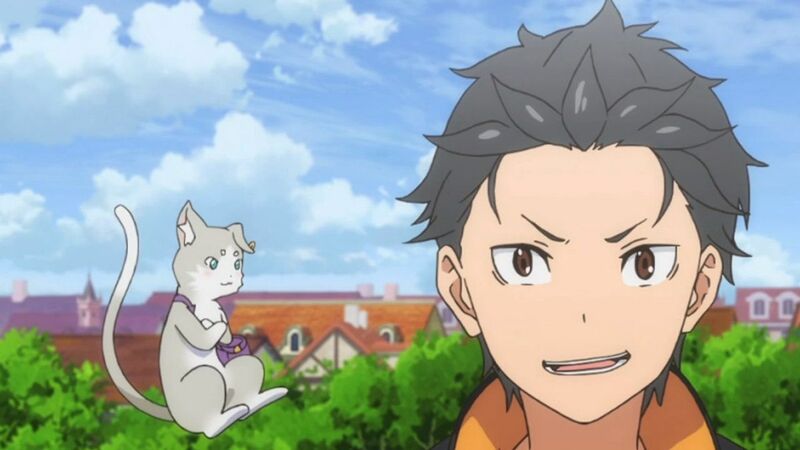 What it's about: Natsuki Subaru, an ordinary high school student, is on his way home from the convenience store when he finds himself transported to another world. As he's lost and confused in a new world where he doesn't even know left from right, the only person to reach out to him was a beautiful girl with silver hair. Determined to repay her somehow for saving him from his own despair, Subaru agrees to help the girl find something she's looking for. Where to Watch: 24 episodes (96%) are available to watch free online (Crunchyroll). What it's about: After discovering a bong capable of transporting them through space and time, two stoner cousins embark on an adventure that will bring them up close and personal with cavemen, the Salem witch trials and more. Where to Watch: 1 episodes (25%) are available to watch free online (Comedy Central). 3 episodes (75%) are available to stream on a subscription service (Comedy Central Now). 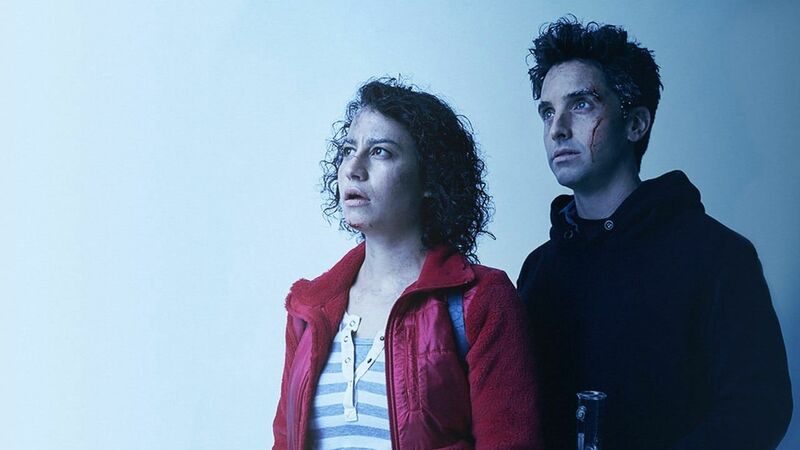 3 episodes (75%) are available to stream on a TV everywhere service (Comedy Central). 3 episodes (75%) are available to rent or buy from $1.99 on 6 services (iTunes, Google Play & 4 others). What it's about: Occult Academy is a Japanese anime television series produced by A-1 Pictures and Aniplex and directed by Tomohiko Itō. The 13-episode anime premiered in Japan on the TV Tokyo television network on July 6, 2010. 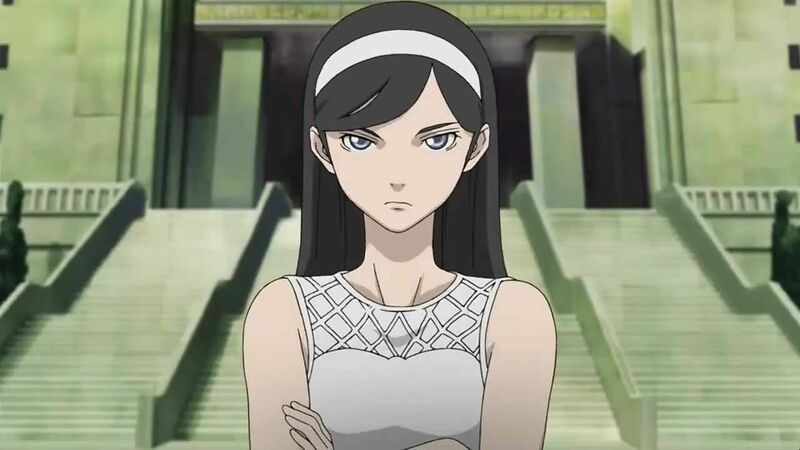 Occult Academy is the third project of Anime no Chikara. It was shown by Crunchyroll an hour after the Japanese broadcast. A manga adaptation of the anime is currently serialized in Media Factory's Monthly Comic Alive. A series of DVD/Blu-ray releases are made over six volumes. Volumes one through five each contain two episodes from the series and comes with extras, such as bonus songs sung by various voice actors for the characters. The final volume covers the last three episodes There are also four spinoff episodes, the first of which is included with the second volume. The series has been picked up in North America by NIS America, who released the series on Blu-ray on May 8, 2012. Where to Watch: 13 episodes (100%) are available to watch free online (Crunchyroll). What it's about: Story about an unexpected plane crash that causes a widespread panic in South Korea due to the disappearance of nine people, including some influential figures in the entertainment industry.Seo Joon O used to be a popular singer, but he isn't popular anymore. Now, he works as a reporter for a TV entertainment show. He and his stylist Ra Bong-Hee land on a deserted island. Where to Watch: 16 episodes (100%) are available to watch free online (Tubi TV).